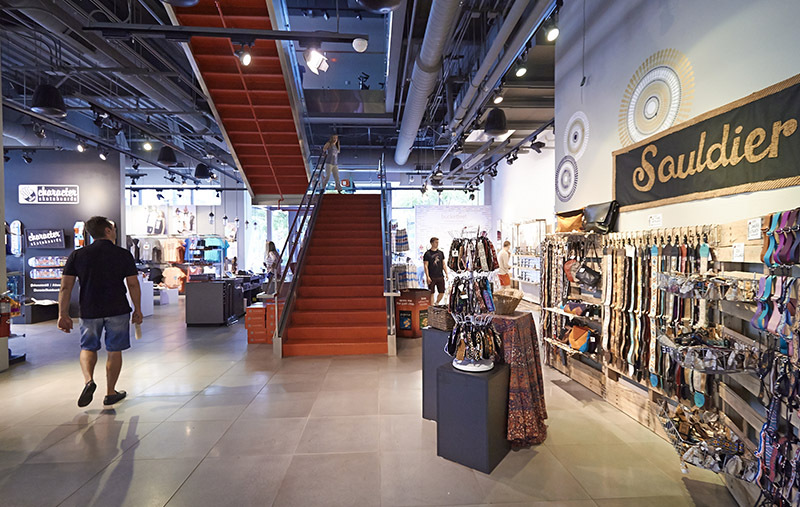 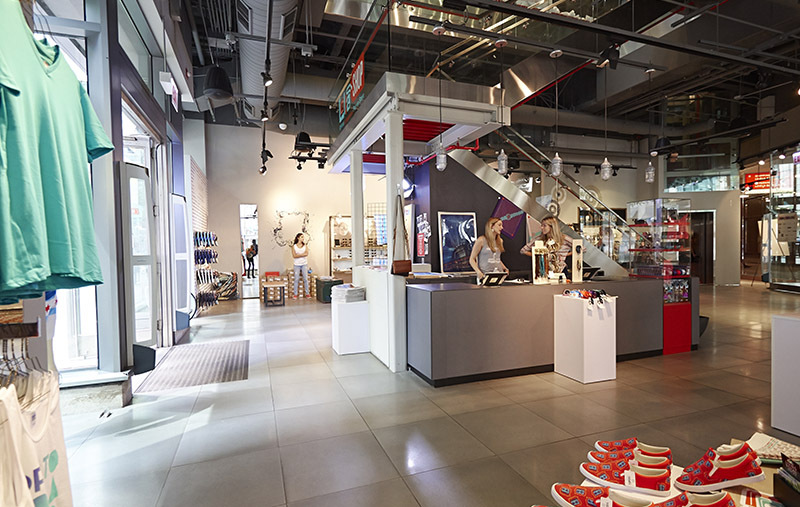 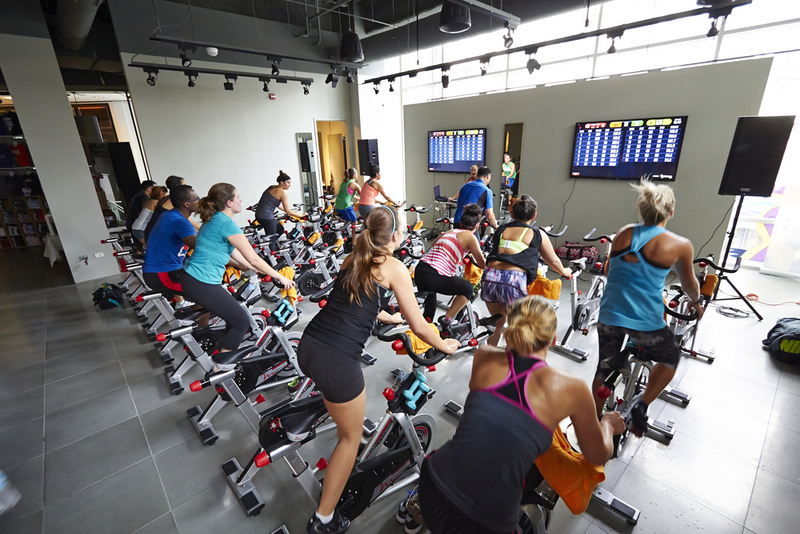 The Lollashop featured a two level space with a store on the first floor, spin classes from Full Psycle and mini spa treatments by Red Door Spa. 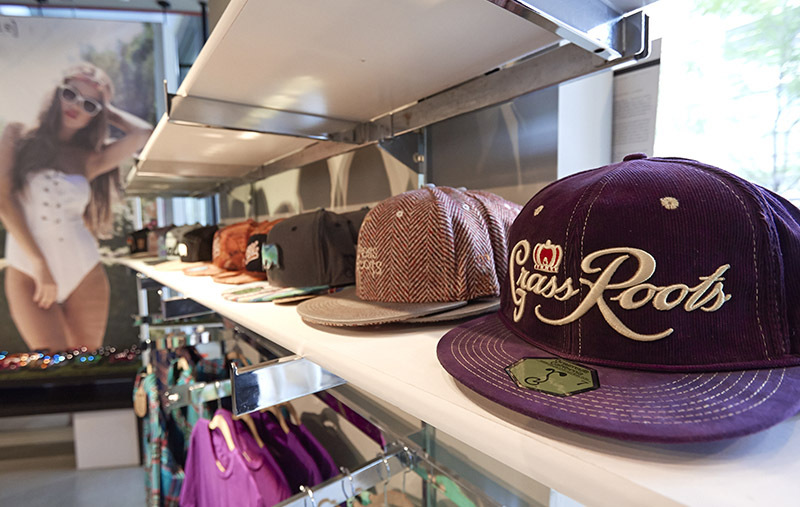 The pop-up shop also featured a new capsule collection, “Lolla Loves Chicago,” in honor of the festival’s 10th year in Grant Park. 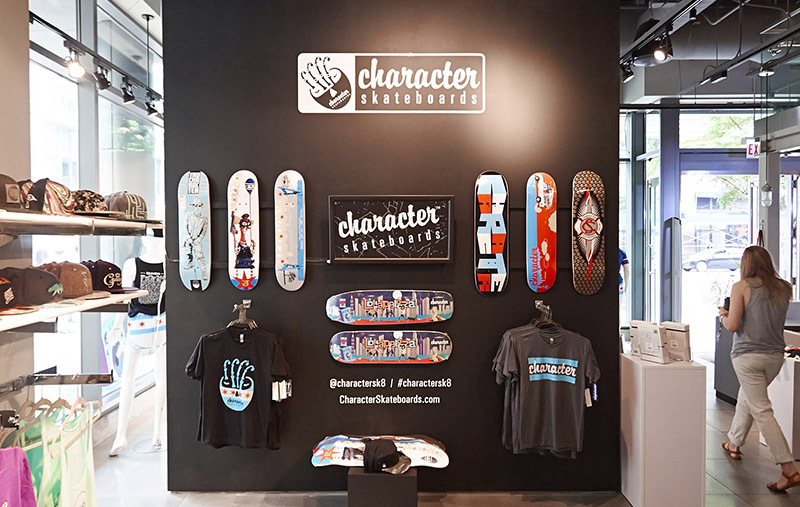 Collaborations included BucketFeet, the Chicago Blackhawks, MADE Eyewear, TOMS, Character Skateboards, Casual Friday, and Chi Chi Sport. 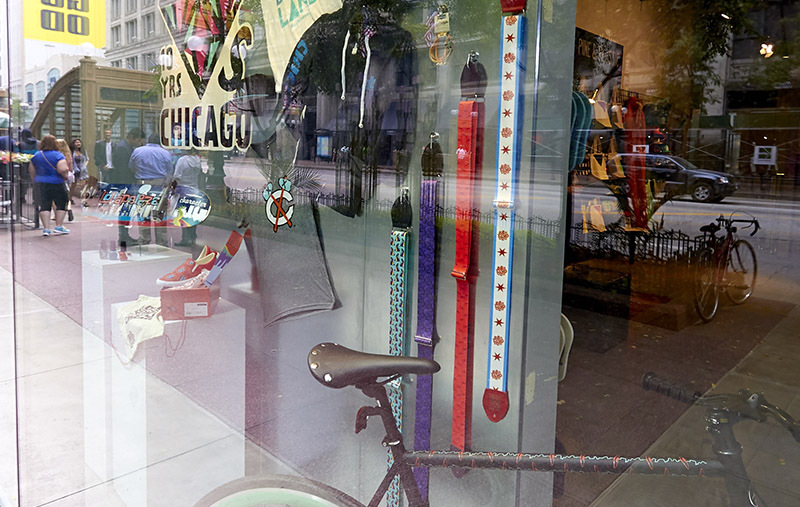 Merchandise ranged from a Lollapalooza themed bicycle to braided bracelets.